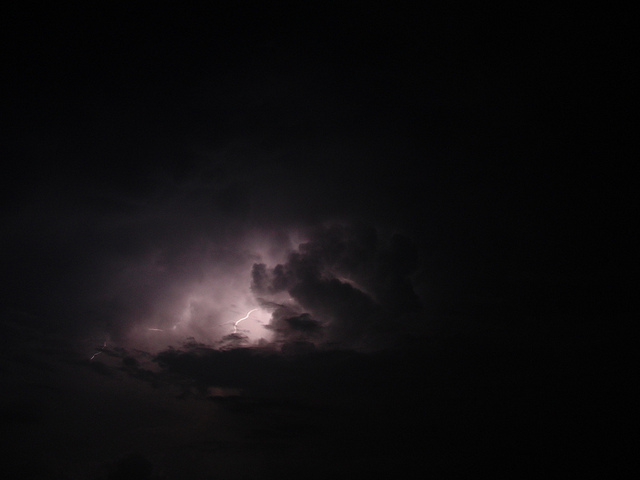 Atmospheric phenomenons don’t sound dramatic, so we’re tempted to rename Catatumbo’s lightning as a screensaver phenomenon. They happen over Lake Maracaibo, near Venezuela’s border with Colombia, at alarming regularity: almost 200 days of the year, 10 hours a day, and up to 280 times an hour. The pink, white, blue and purple colours are, incredibly, silent – the lightning is too high for the thunder to be audible. While the geology definitely contributes to the phenomenon – the lake’s cold, moist air is hemmed in on all sides by mountains, including the north end of the Andes – no-one’s quite cracked why the storms are so severe. Methane from the swamps and uranium in the bedrock have both been touted as possibilities. The storms do vary in strength: they had been strengthening around the millennium, but incredibly, it was briefly extinguished in 2010 because of local drought. For something that’s been happening for so long that Francis Drake once had to call off an attack on a nearby port in 1595, that’s quite something. Find out more here – although if you’re planning on visiting, note that it tends to be quieter at the start of the year, and that the FCO advises against all travel to pretty much anywhere west of the lake.